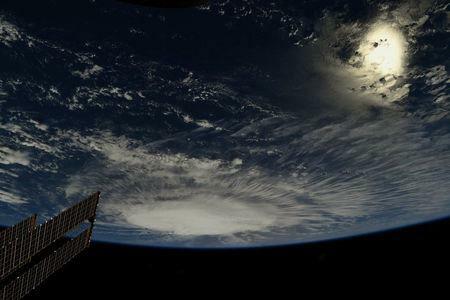 (Reuters) - Florence, the sixth tropical storm in the Atlantic basin this year, intensified into a hurricane on Sunday and will rapidly gain force as it churns over the open ocean toward the U.S. East Coast, with landfall likely in the Carolinas later this week, forecasters said. 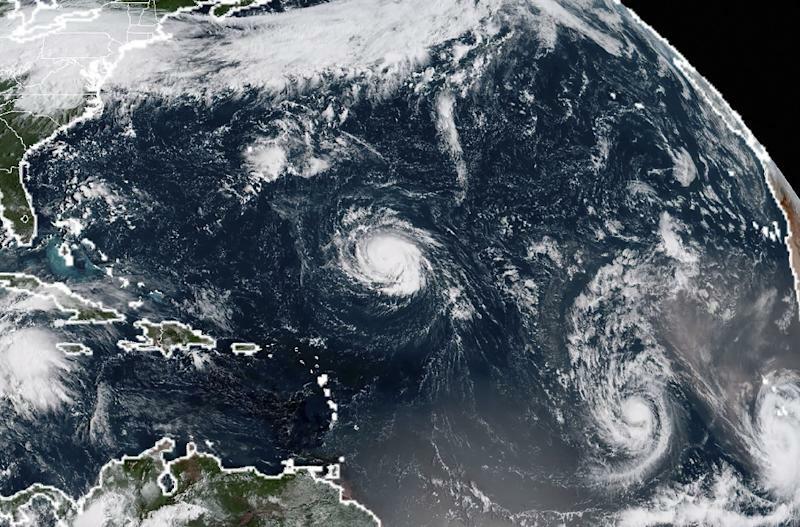 Packing maximum sustained winds of 85 miles per hour (140 kph), Florence ranked as a Category 1 hurricane and was expected to get larger as it develops by Monday into a major hurricane, defined as Category 3 or higher on the five-step Saffir-Simpson scale. Florence appeared headed for landfall on Thursday afternoon near the North Carolina-South Carolina border, according to maps of the storm's trajectory predicted by the National Hurricane Center in Miami. "Make your plans now," South Carolina Governor Henry McMaster urged residents during a Sunday afternoon news conference. "Presume that a major hurricane is going to hit right smack dab in the middle of South Carolina." McMaster said he had asked President Donald Trump to declare a federal emergency in South Carolina in anticipation of the storm's arrival. Residents as far north as Virginia were warned that Florence posed an increasing risk of life-threatening coastal storm surge, as well as flooding from heavy rainfall inland should the slow-moving storm system stall over the Southeast. North Carolina Governor Roy Cooper also urged his state's residents to get ready, noting the storm already was generating swelling waves and dangerous currents along the coast. "Everyone in North Carolina needs to keep a close eye on Florence and take steps now to get ready for impacts later this week," Cooper said in a statement on Sunday. 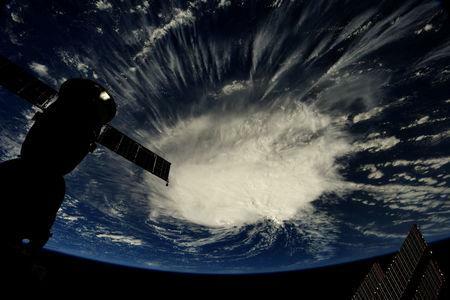 Tropical Storm Isaac, with maximum sustained winds of 70 mph (110 kph), was expected to grow into a Category 1 hurricane on Sunday night but weaken again as it approached the Eastern Caribbean by mid-week, on a track taking it well south of Puerto Rico, the NHC said.